Performance Additives was formed in 2005 with the goal of providing the North American plastics market access to the benefits of global technology. We use a proven logistics program and USA-based technical support to bring a wide breadth of globally available products to North American manufacturers. We are a company of plastics industry veterans and hope to provide as much help as possible to keep the industry growing! We consider ourselves able and agile suppliers and are not burdened by the bureaucracy of some large corporations. If you need a custom product, payment plan or logistics package then Performance Additives will work to make this achievable. 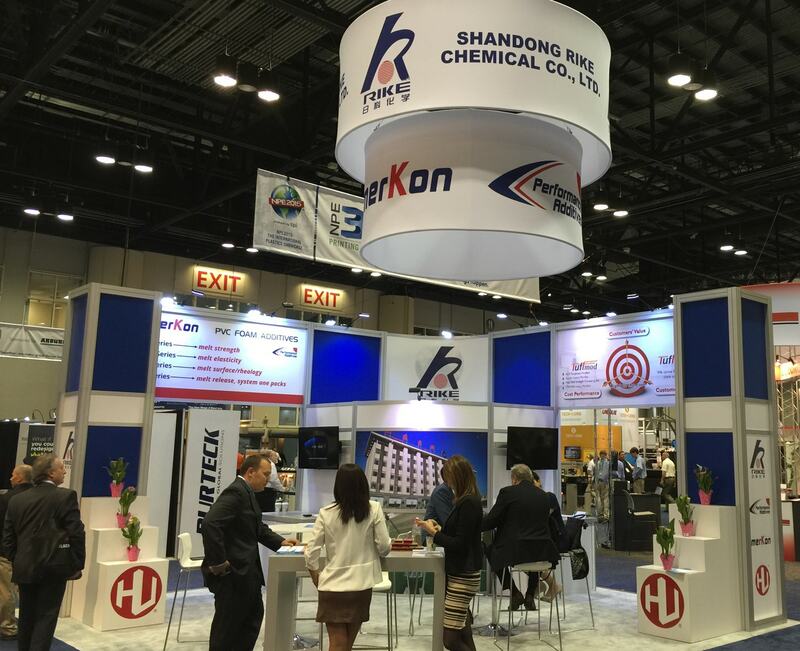 The range of customers we work with is vast which is reflective of the entire plastics industry. Plastics are everywhere and we try to provide advanced solutions at every account we work with. Give us a call and let’s see what we can work on together! New product innovation and differentiation. Technical support with USA based laboratory. In plant customer support by experienced plastics processors. Strategic warehousing to ensure quick response times. Follow through from order placement to delivery. Quick Response Team for emergency orders. Assistance via our partners are staffed with polymer scientists, chemical engineers and PHD research professionals to help meet the needs of our customers.